It is important to set tangible goals when it comes to saving money and building wealth. Your savings goals can help you to achieve your dreams. You can save money to buy the beach house or to travel to Europe, or to retire early. The amount of wealth you build now will help you to live more comfortably when you are older. It can also put you in place to help your children when they are grown. 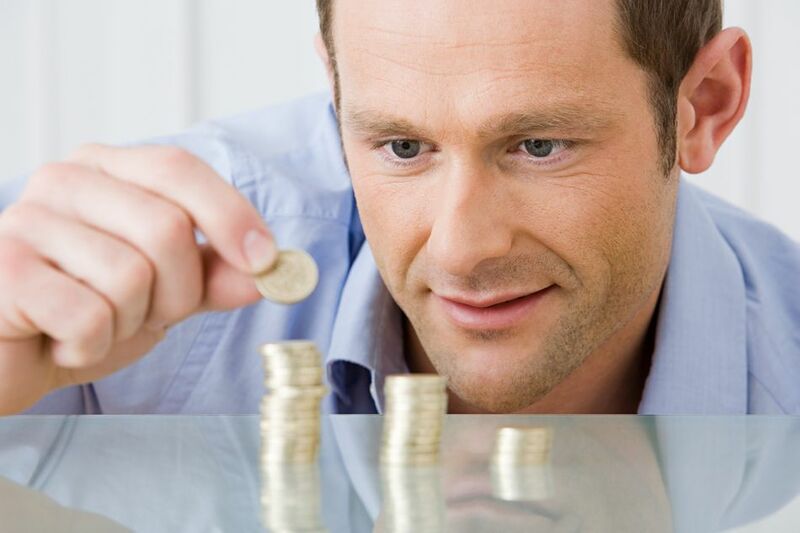 The first step in reaching your savings goals is to set attainable and realistic goals. You may want to start with small goals like saving ten percent of your income and slowly increase how much you save each month. It is also important to reward your milestones. It can help motivate you to continue to save even when it is difficult. Careful planning and discipline can help you to reach your goals much more quickly. Set a dollar amount you want to save each month by the end of the year, and slowly raise your savings by $50.00 each month to begin to reach your goals. Once you have a solid budget in place, you need to work on reducing spending in specific categories. It can help to focus on one or two areas each month to look for ways that can easily reduce the amount that you spend each month. For example, one month you may focus on your utilities and look for ways you can reduce your heating and cooling bill by checking for drafts and installing a new thermostat that is on a timer. The next month, you may look at ways you can reduce your entertainment or commuting costs to help you save money over the long run. If you are looking for easy ways to save more money each month, you should look at your spending habits and see what you can adjust. These suggestions can be accomplished quickly and make it much easier to save money, especially when you do not have the opportunity to increase the amount that you earn each year. This is a great way to save money for your vacation, a new car or a down payment for your house. Look for easy ways to cut back, like following these ten tips to save on groceries. Sometimes the expenses you do not think of like your morning cup of coffee can add up quickly if you just stop the spending habit completely. It helps to have a specific purpose for the money that you are saving. Once you have found ways to save, it can help to have clear goals for that money You may have savings for vacations, a down payment on your home or to build wealth so that you can retire sooner. All of these are valid options, but it helps to know specifically where the money you are saving is going so that you can measure your progress and stay motivated. This is different from setting a goal that you want to save $200.00 each month. It helps to focus that and decides what that $200.00 will be used for in the future. Once you have your emergency fund in place you should begin investing your savings so that you can begin to build wealth. Investing can be a scary process if you do not know what you are doing. A good financial planner will guide you through the process, and explain the risks associated with each investment. You should feel comfortable asking your financial planner questions and be able to understand her answers. If fear is holding you back from investing, a financial planner can guide you through the process. Ask for referrals from your friends. It may help to read a few books about investing to help you have a firm understanding of how the market works. Once you are ready to begin investing, you need to follow these four basic steps. These steps simplify the investing process and make it easier to really make your money grow. Making the right investing decisions will make the difference between making money and losing money. You need to be sure to spread your risk carefully across different investments and avoid single stocks. You should also work to make sure that you do not go back into debt. The best investing strategy is one where you invest your money for the long-term gains. It is important not to panic every time the market dips.